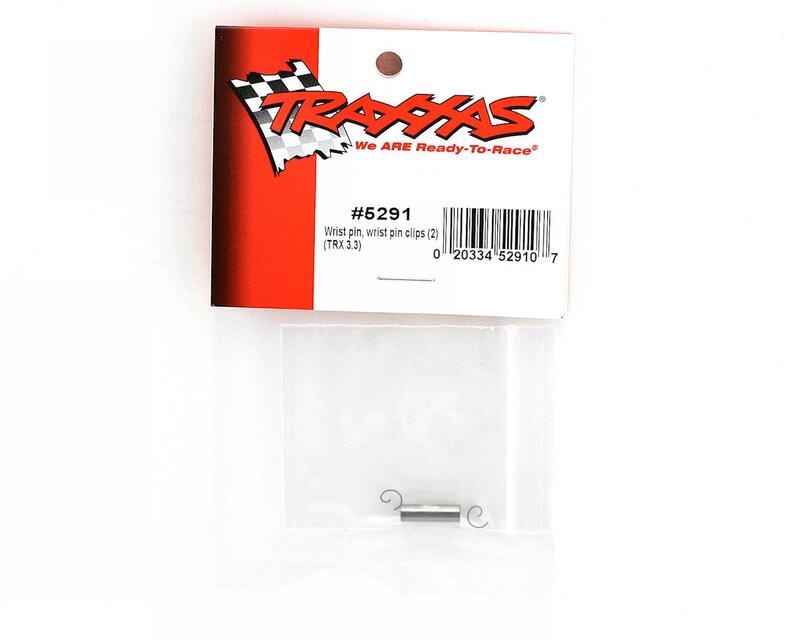 This is a replacement wrist pin and wrist pin clips for the Traxxas TRX 3.3 engine. When you replace the rod on your engine, check to make sure the wrist pin is not worn and replace it if needed. 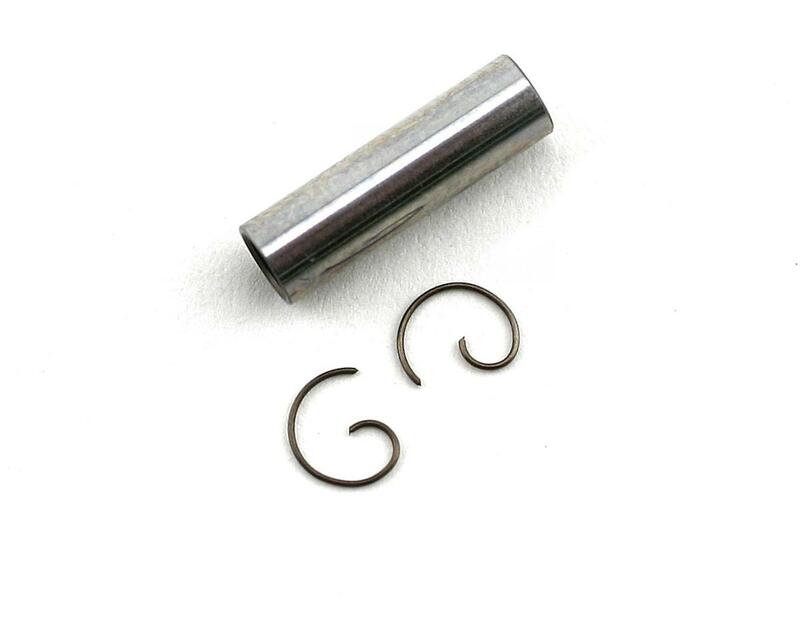 If you replace the piston/sleeve, it is always a good idea to replace the rod and wrist pins also.